I ran the Phunt 25k (15.5 mile) trail race last weekend near Elkton, MD, one of my favorite races of the year. My husband and I look forward to running it every January. I like everything about it. 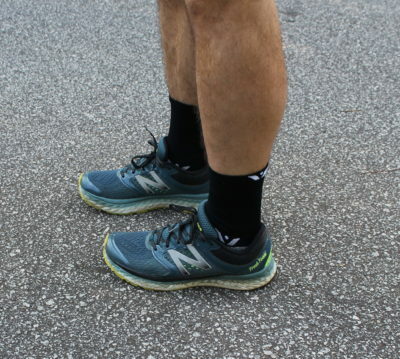 I like the hilarious emails that I get from the race director before the race, the pre-race indoor bathrooms, the varied, rolling course, the aid stations stocked with typical (awesome) trail race fare, and the great after-party with thumping music, hot food and adult beverages. 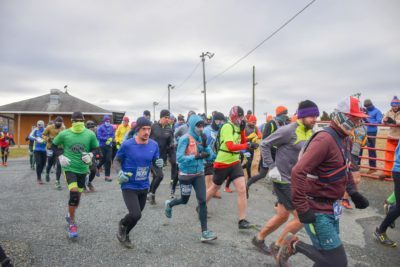 To read my full 2018 Phunt 25k race report, click here. 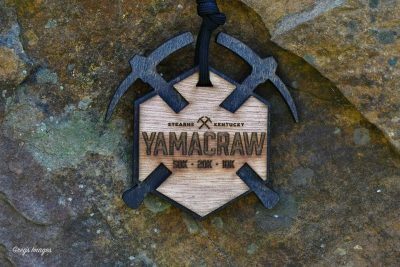 In the heart of the Kentucky’s Big South Fork Recreational Area lies a trail race named Yamacraw 50K. 2017 was the 3rd year running and my first attempt at an ultra marathon. 33 miles through some of the most beautiful terrain central Kentucky has to offer. 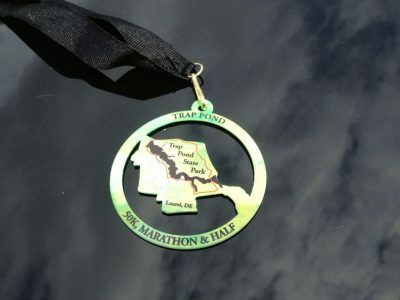 Read the recap and my journey to ultra marathoner here.